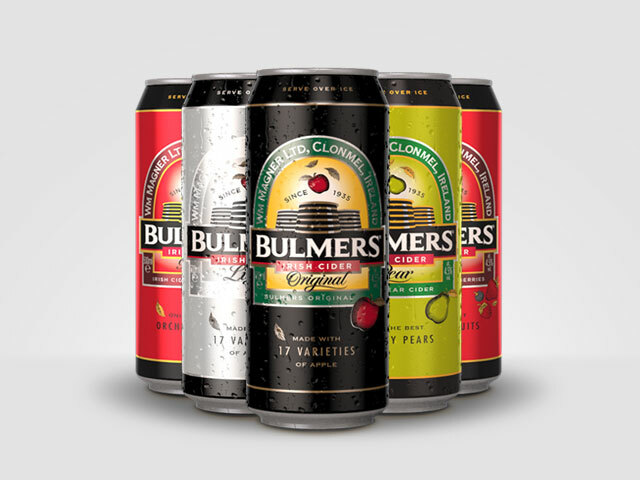 We’ve done a number of collaborations with Dynamo, an ad agency in Dublin, on various product visualisations and ad campaigns, but this time had an oppotunity to work on something of a completely different scale. 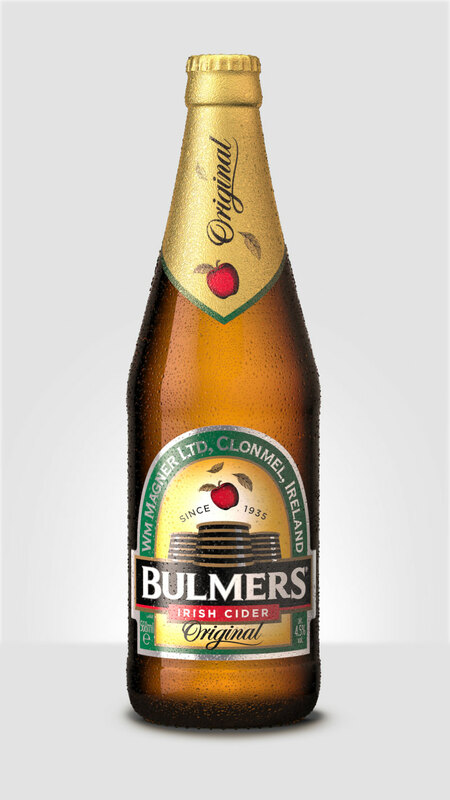 We were brought in to produce CGI renders for the refreshed Bulmers product rage. It would be an understatement to say that we were very excited to work on something with this much public visibility, on something that that consumers will interact with on daily basis for years to come. 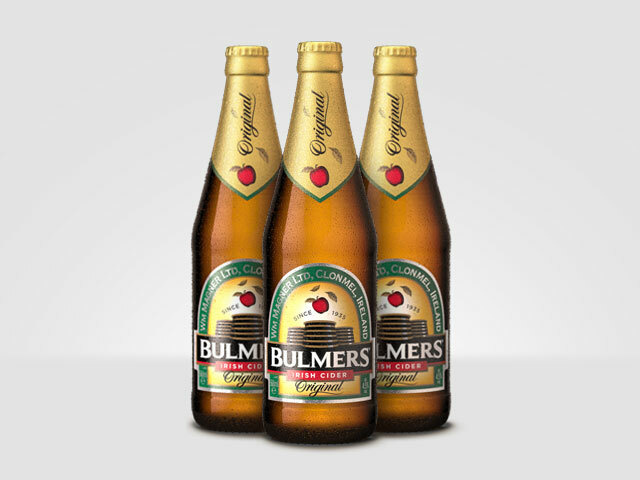 The project initially started with three different size bottle renders and two 500ml can renders, but overtime grew to a full range of Bulmers products.